Hugo Boss’ collections celebrate creative individuality! Avant-garde luxury is apparent in the stylish, clean lines and delightful details found in the brand’s timepieces. 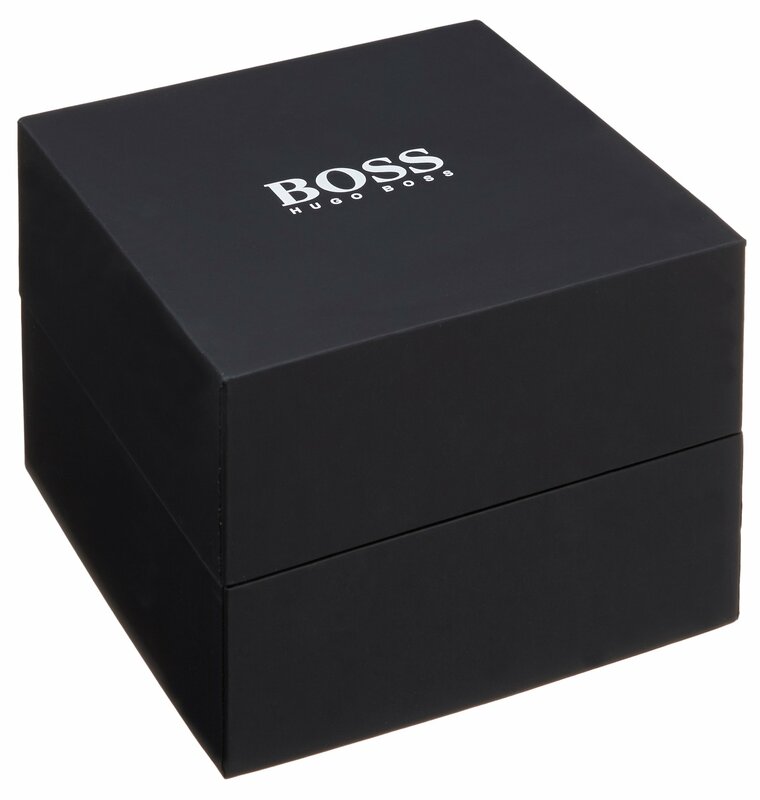 HUGO BOSS is a leading international fashion group – styled to accompany the self confident individual. With pieces that provide polished, progressive statements, Hugo Boss pushes the envelope with their unique classic looks, allowing the Hugo Boss customer a choice in their own unique style. Since its establishment in 1923, Hugo Boss has maintained a successful distribution of clothing, fragrances and accessories. It brings to mind the energetic rhythms of global business, travel, elite sports and exotic destinations. It says ‘cosmopolitan’, ‘urbane’ and ‘apañado’. In Hugo Boss timepieces only the best materials are used; the components are carefully selected and strictly tested. All watches are equipped with automatic or quartz Swiss movements, guaranteeing high precision and reliability. To ensure perfection, special attention is given to every minute detail. 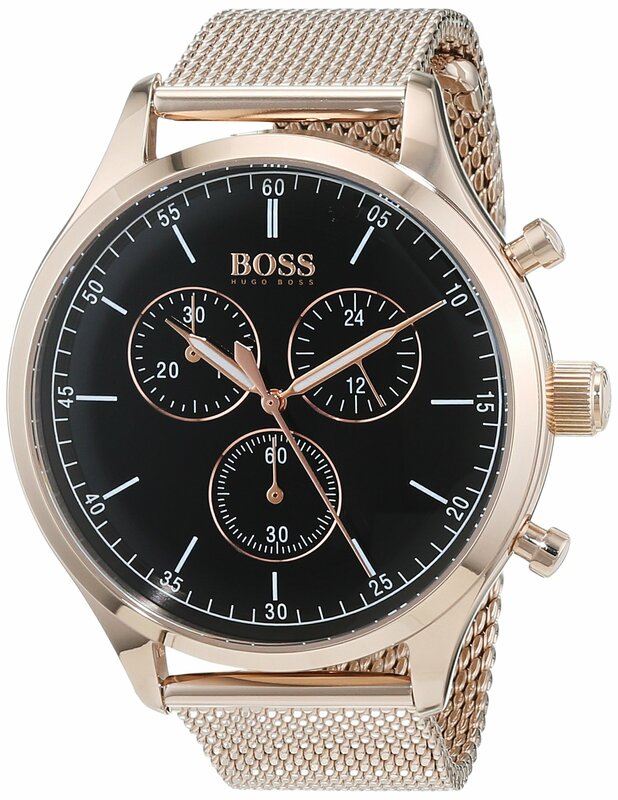 The Hugo Boss collection of fine wristwatches includes four elegant lines – Initial, Ranger, Pilot and Metropolis. Each line pays meticulous attention to perfection of proportion and finely-tuned aesthetics.